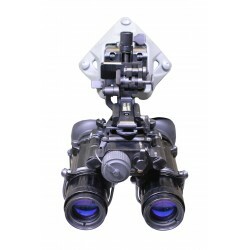 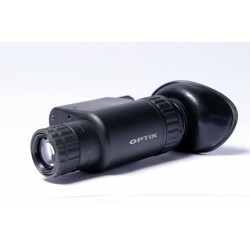 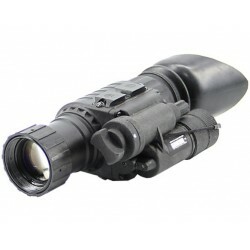 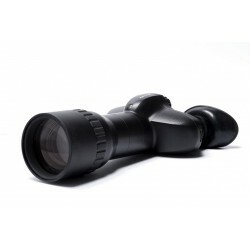 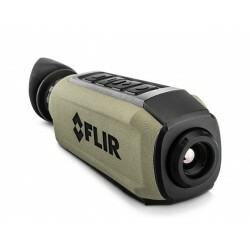 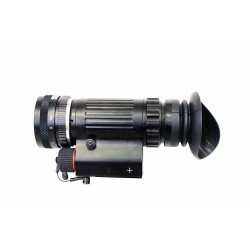 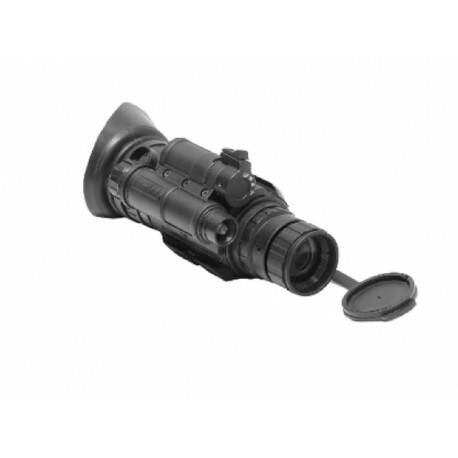 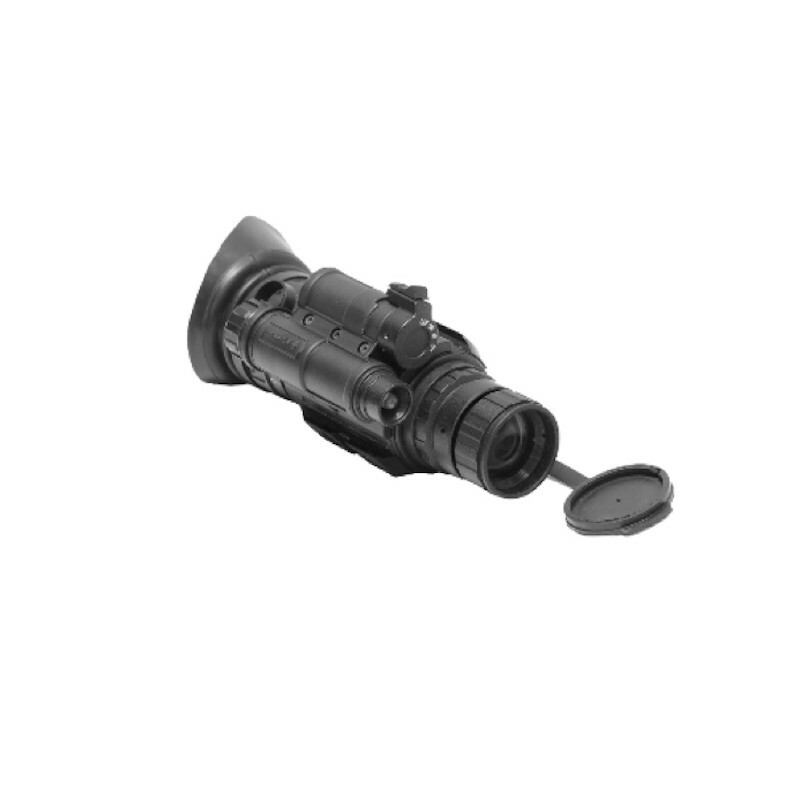 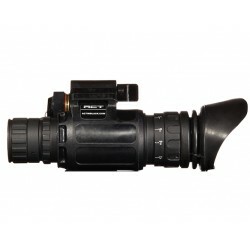 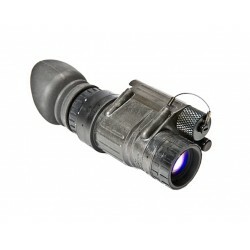 The monocular is equipped with short range infrared (LED) illuminator with incorporated “pull” IR switch which prevents accidental IR exposure. 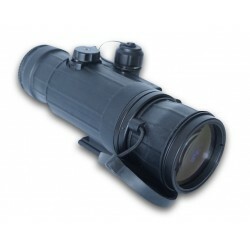 The illuminator assists with such tasks map reading, equipment repairs, etc. 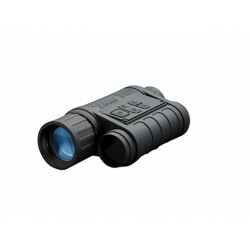 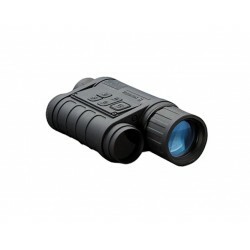 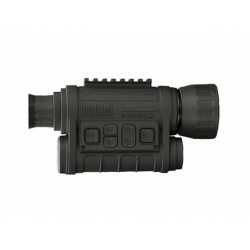 GS-14 is available with Gen 2+ image intensifier tubes. 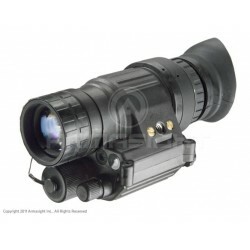 Contact us for more details on availability and specifications.